Why am I here? What’s my purpose? What’s the meaning of my life? Kabbalah will answer these big questions and more. It will change your life! To study Kabbalah is to embark on a journey of spiritual growth and enlightenment. You gain profound insight into how you think, behave and respond to situations. This course has been designed for beginners, with a psychological rather than a religious emphasis. The beauty of Evelynne’s approach is that her explanations focus on how the energies of the Sephirot and Paths manifest in everyday life. 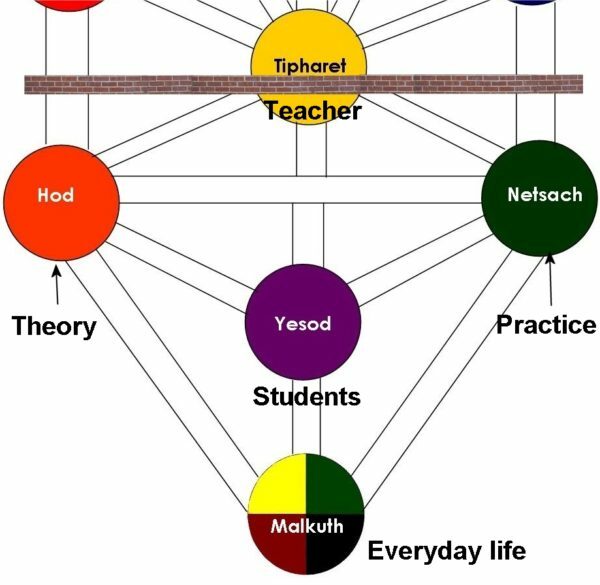 This is a ‘plain English’ guide to the Tree of Life, a truly unique approach to teaching Kabbalah, one that allows you to ‘live’ the Tree as you climb from Malkuth to Kether. The word Kabbalah literally means ‘to receive’ and for centuries, this secret tradition was handed down as part of the oral esoteric teaching of Judaism. The Kabbalah forms the basis of all of today’s Western mystery traditions. Kabbalah is a training, a way of life, a way of personal development and an aid to understanding our relationships with others. For further insight into Evelynne’s approach, read her blog post Using the Kabbalah to find answers to life’s big questions. Part One contains more than five hours of recorded audiovisual presentations. These cover the structure of the Tree of Life, the glyph or map of the Kabbalah. 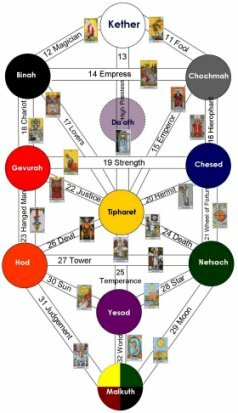 You work with the spheres, or sephirot, on the Tree to understand the energies they represent and how they can be used as a map of consciousness and spiritual awareness. An understanding of the sephirot is required before you progress to more advanced study in Part Two, where the 22 paths joining the sephirot are explored. The video clip provides an overview of what you can expect in Part One and includes a few minutes from one of the recorded sessions. It concludes with an interpretation of the energies of the sephirot drawn from travelling the world and beyond! In Part Two you move to more advanced and subjective work as you explore the 22 paths of the Tree that link the sephirot. These paths represent the experiences we all undergo in transferring awareness from one sephirah, or facet of individual consciousness to another. ways in which that path can manifest in everyday life. The final session covers the Angels, the four worlds and summarises how you can apply an understanding of Kabbalah to achieve more balance in life and an ability to focus on priorities. The Garden of Eden – Paths 13 to 11; the Angels and the four levels of the Tree. In this video you see the class where Evelynne discusses Path 25 which runs from Yesod to Tipharet and is associated with the Tarot card Temperance. Evelynne Joffe, a Director of the Institute of Esoteric Studies in Melbourne, is a well-known and respected teacher, writer and lecturer of the Kabbalah. She is also a dream therapist and Tarot counsellor. Evelynne was the founding Vice President of the Tarot Guild of Australia and a past President of the Tarot Guild. She has offered courses in Melbourne on the Kabbalah, as well as beginner and advanced Tarot since the early 1990s. She has also lectured and written on Tarot widely in Australia and overseas. 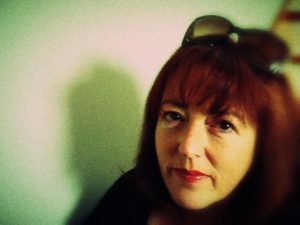 For more information about Evelynne, visit her website at www.spiritualstudies.com.au. Video recordings of the 28 classes are available as Windows Media files (.wmv). They can be viewed on PCs using Windows Media Player and on Macs using the free VLC multimedia player for Mac operating systems which can be downloaded here. 20 files stored on a USB flash drive: $360 + airmail postage added at the checkout.